Face Your Fears Episode 62 with The Real Brad Lea (TRBL). Guest: Jeff Howard. Have you ever failed to reach your goals because you couldn’t even make a call? Brad Lea and Jeff Howard turn the tables on your fears. Sales veteran Jeff Howard of Winning Sales Habits joins Brad Lea in an episode that gets back to the Dropping Bombs’ roots: Solving entrepreneurial problems—specifically how to be better at selling. 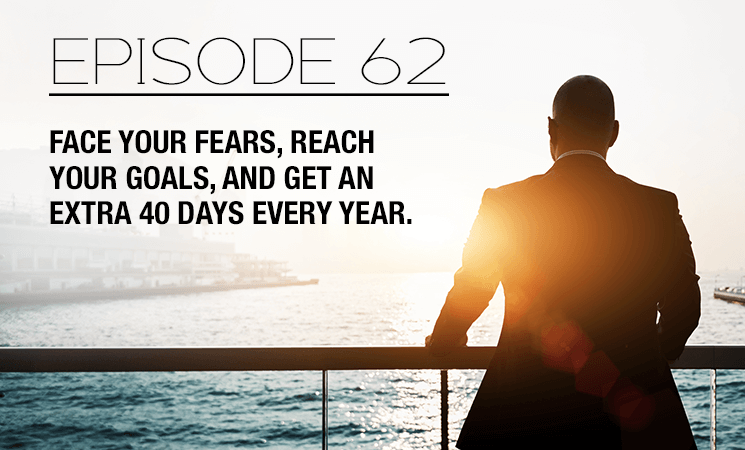 From overcoming overthinking if you’re new to conquering fears, Brad and Jeff agree it all starts with building good habits. Want to hear more ways to get ahead? Plug in and turn it up listen to Brad Lea and Jeff Howard drop truths on how you can build up your sales skills.